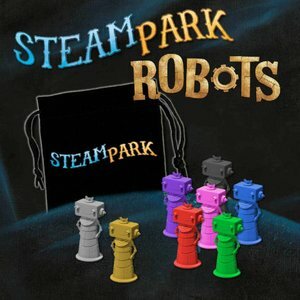 This mini-expansion for Steam Park allows you to replace the wooden `Roboburgers` from the base game and Play Dirty expansion with shiny, new plastic miniatures! Plus, a new kind of Roboburger is also included: meet the V.I.R.! 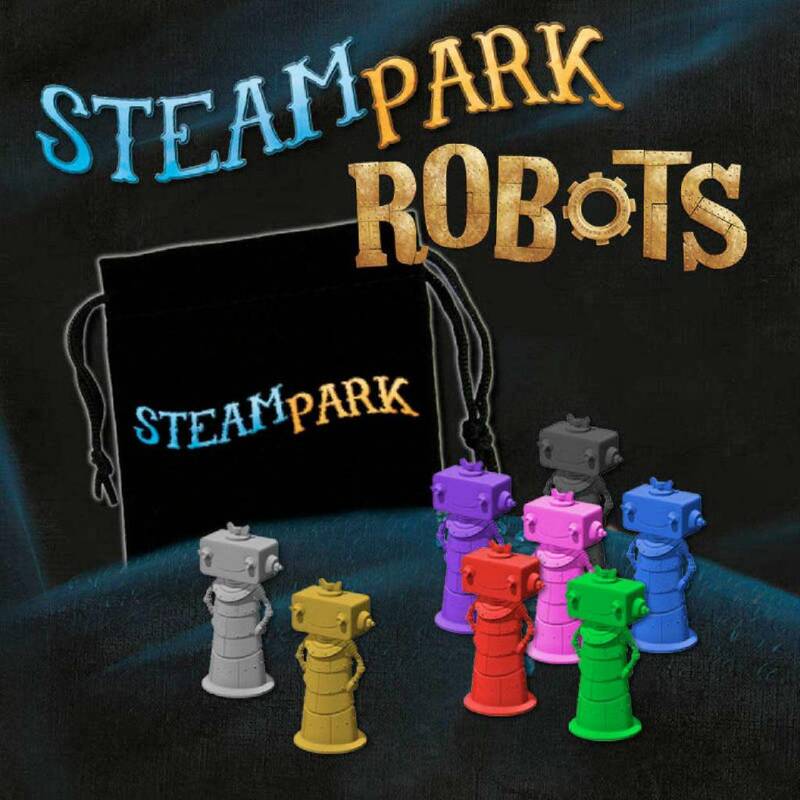 They`re a little bit snobbish, but bring them to your park and you will easily earn a lot of money!